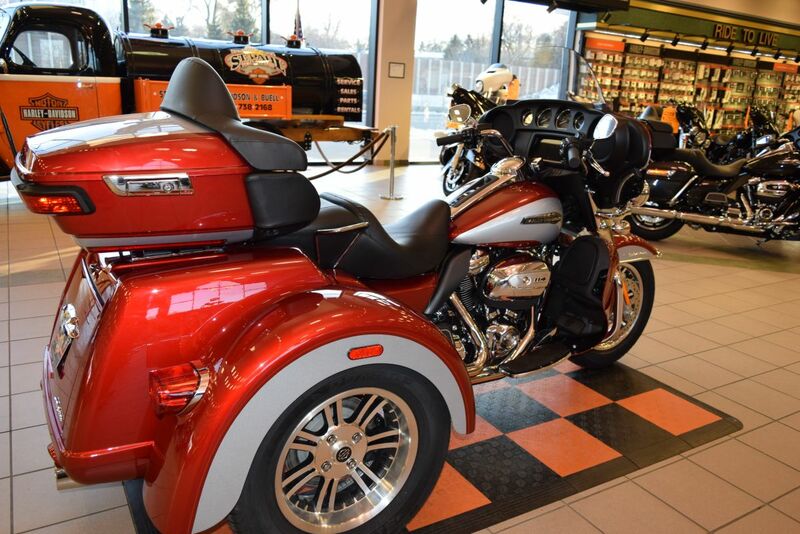 The open road gets better than ever on the Tri Glide® Ultra this year. 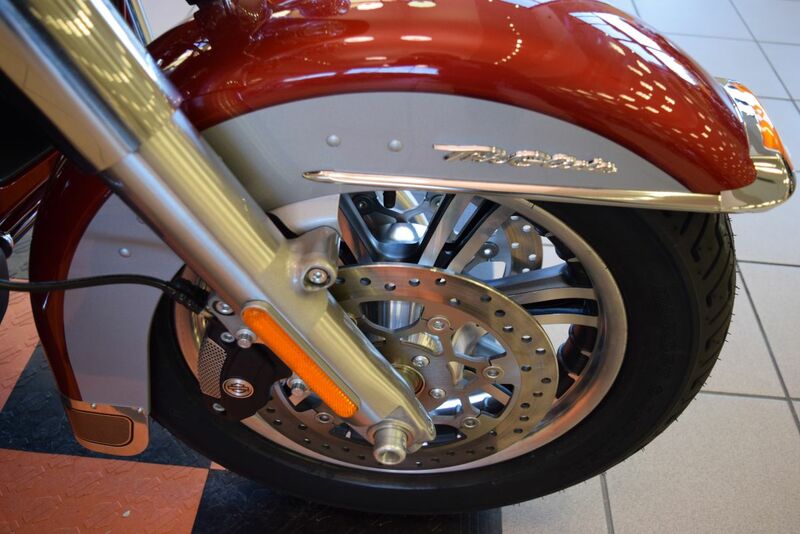 Because now you’ve got the confidence that comes from all-new traction control. 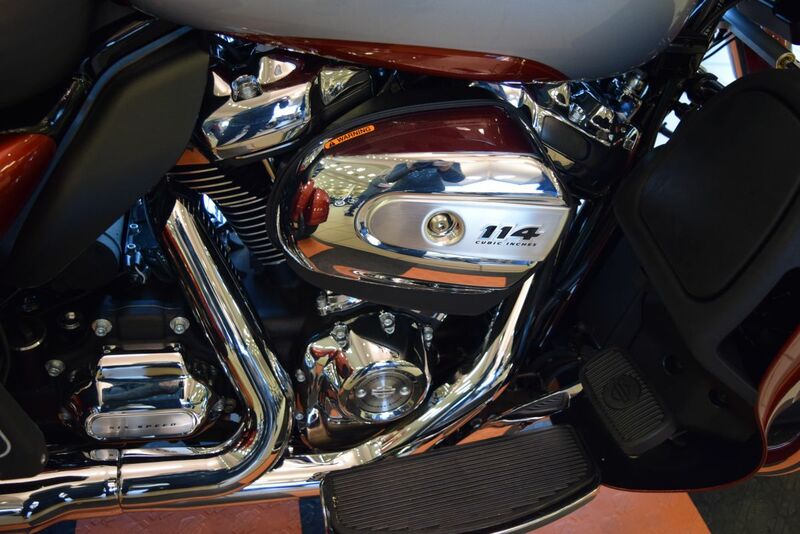 It sends power where you need it to help maintain control. 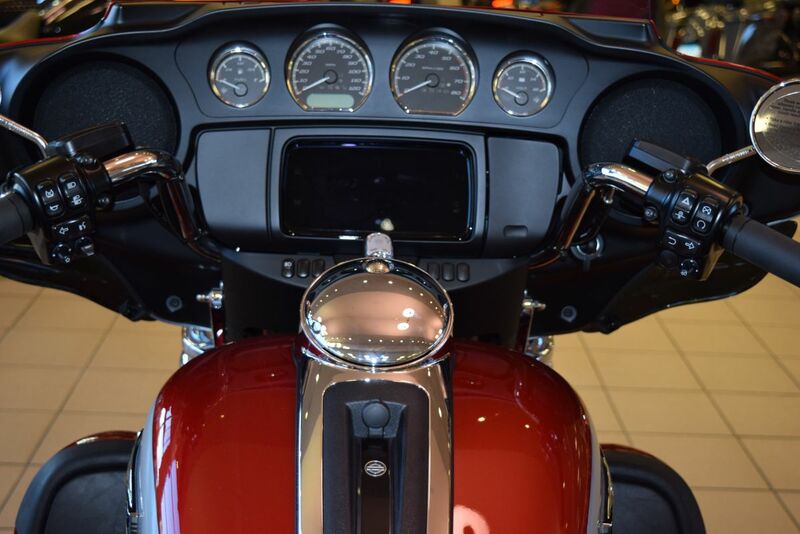 You also get Milwaukee-Eight® 114 (1868cc) power, Reflex™ linked brakes with ABS, an all-new 4-speaker BOOM!™ GTS infotainment system, electronic cruise control and 6.8 cubic feet of storage space. 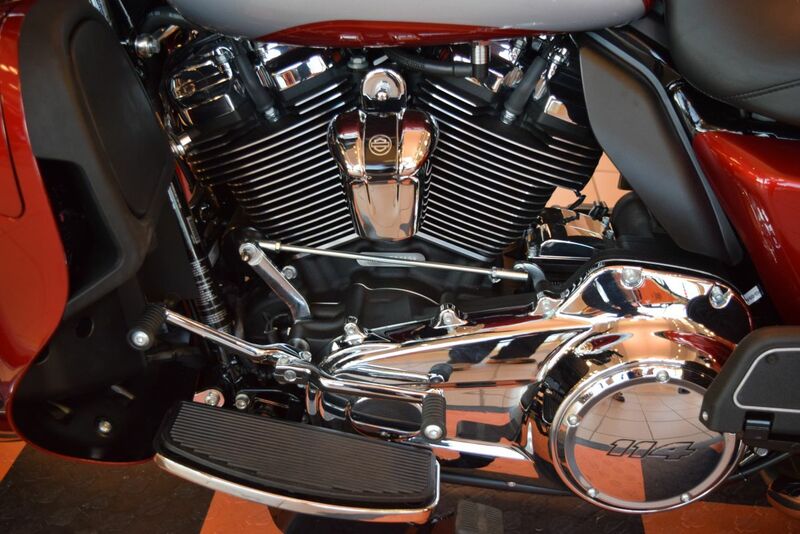 So you can pack enough to go for a good, long time. 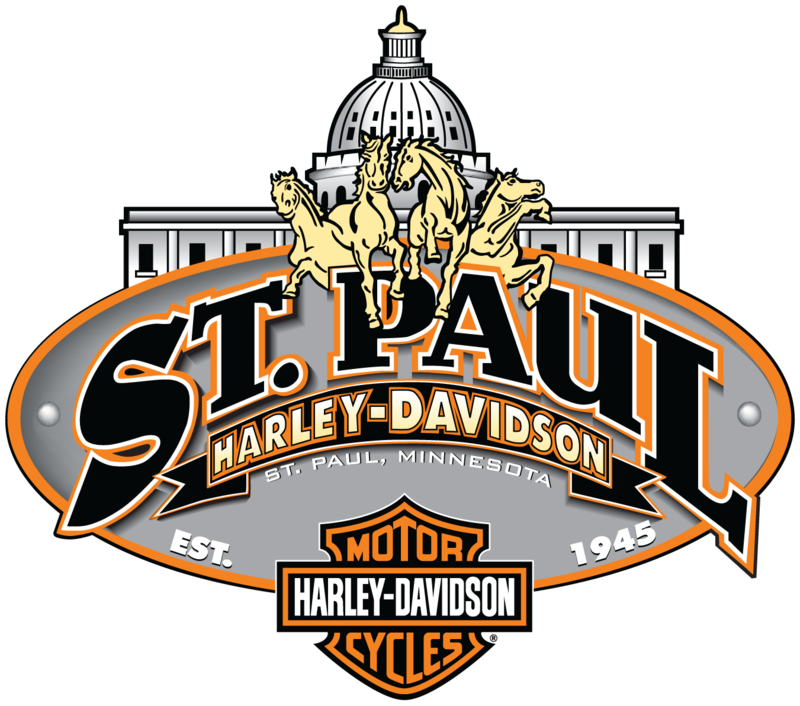 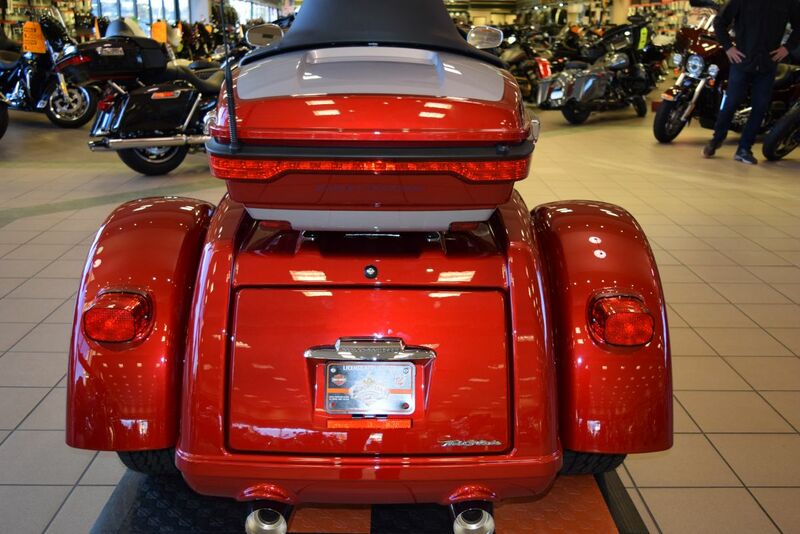 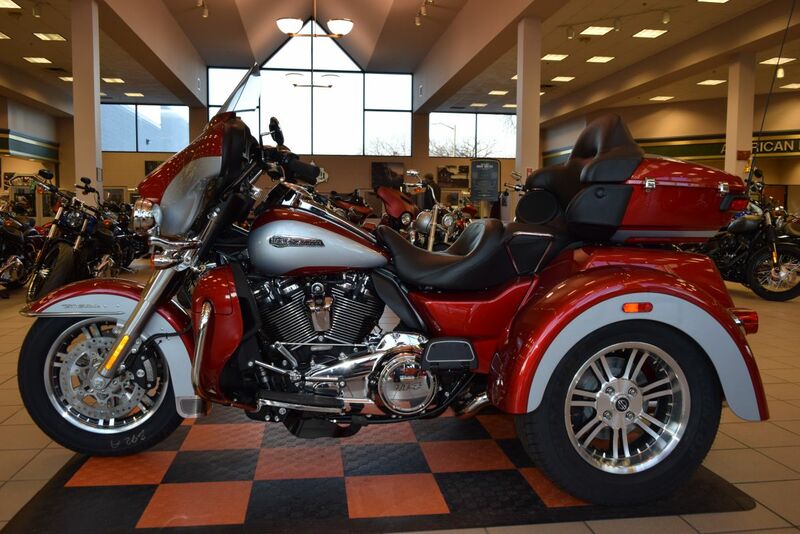 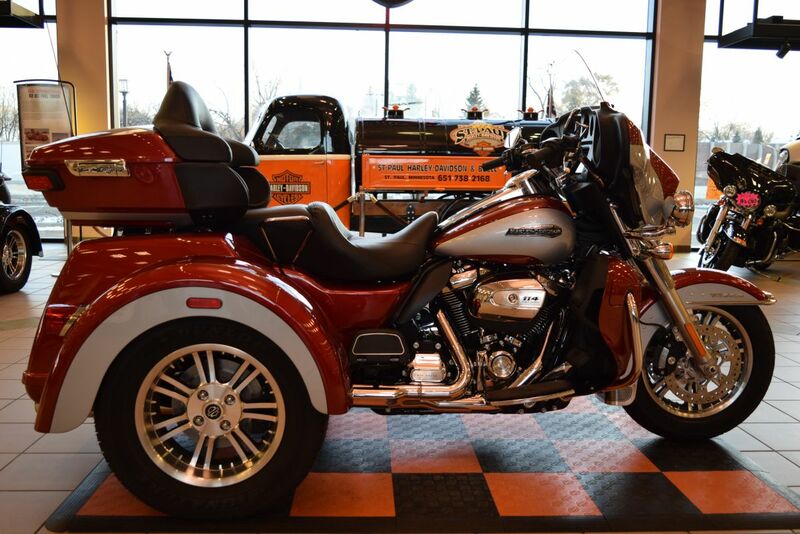 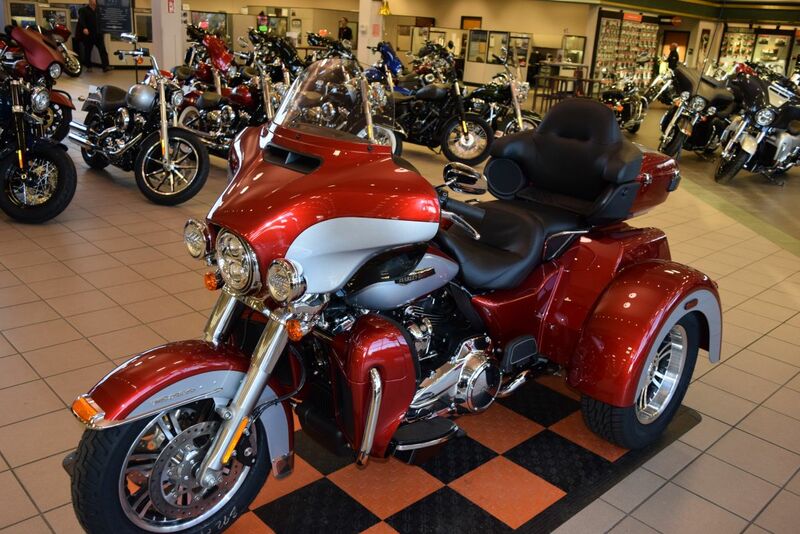 Your Twin Cities Harley-Davidson dealership.